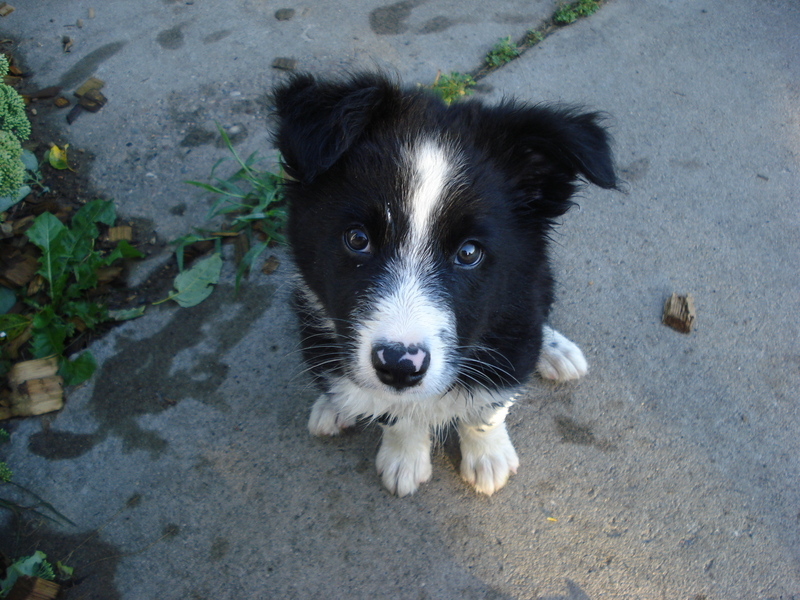 You are currently browsing the tag archive for the ‘border collie’ tag. Don’t get me wrong. I love to run, but today’s run was tough. My run started out like most other days. I have been running in snowshoes this winter in our pasture to avoid our icy country roads and the dangers that come with it. I pulled on my snowpants, hat, and gloves; secured the velcro on my facemask; and snapped on my snowshoes. Out the door I went, over the electric fence and into the pasture covered by a fresh blanket of snow. Every time we get a fresh snow I need to establish a new path. Running in 6 inches of snow is more difficult than it may sound. If you’ve ever run with weights on your ankles, it’s kind of like that, except 10 times harder! Today I just didn’t feel like blazing a new trail, but had no choice. As I ran I tried to fill my mind with positive thoughts, but the whining kept creeping in. As I ran, my snowshoes started to feel really heavy. I looked back to find my running partner, Hal, running on the backs of my snowshoes. “Hal, use your own four feet”, I hollered. 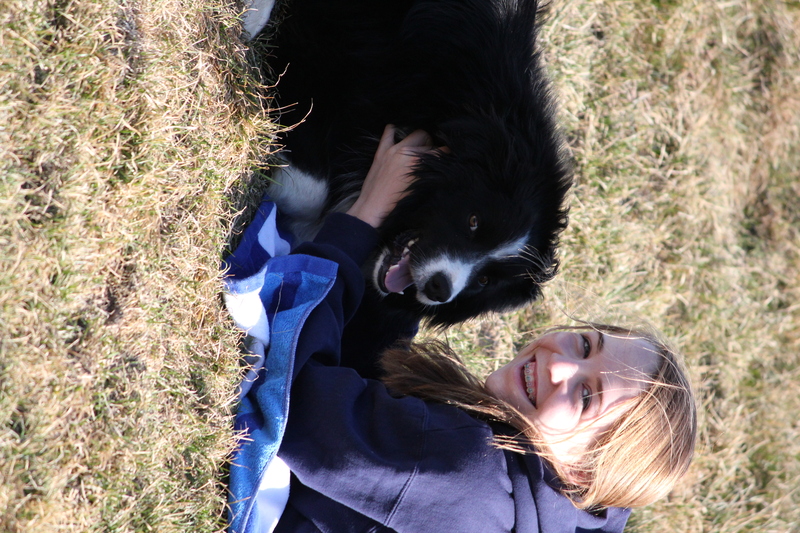 Hal, of course, is our 8-month-old border collie. He loves to run and doesn’t need any help from my snowshoes. Finally, I found myself climbing the last hill to our backyard. I made it! Not every workout is fun. I find myself breaking my workouts into percentages of pleasure and pain. Today was definitely heavy on the pain and light on the pleasure, but I know I will be back at it tomorrow.